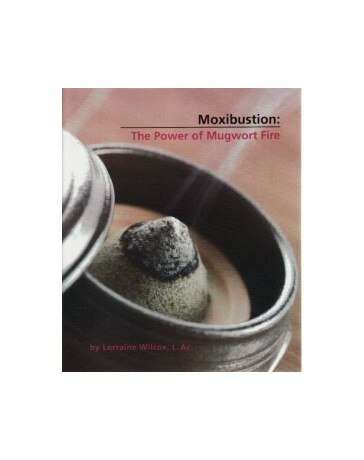 For the first time in English, this new book by Lorraine Wilcox covers in detail what the classic Chinese medical literature says about the use of moxibustion and how to apply this information in your clinic. 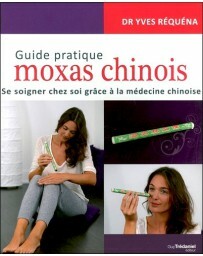 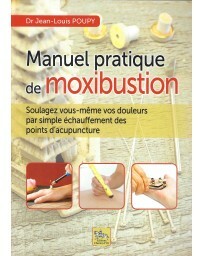 Features: A complete history of the use of moxibustion in China from the Han dynasty (200 BCE) through modern times. 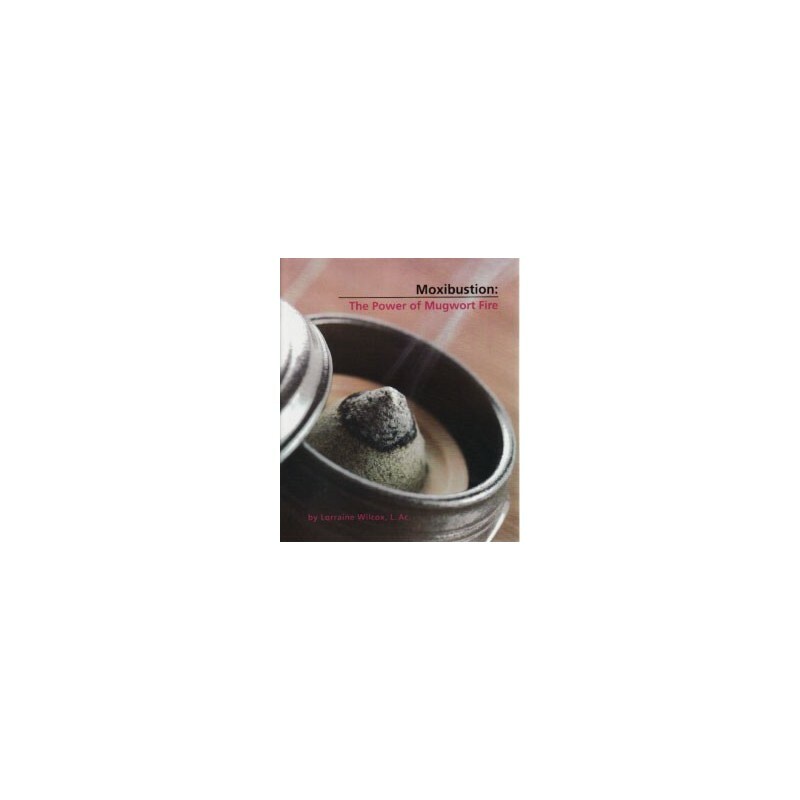 Practical protocols using many types and styles of moxibustion based on the writings of Yang Jizhou (The Great Compendium of Acupuncture- Moxibustion), Zhang Jiebin (Illustrated Supplement to the Categorized Classic), and Li Shizhen (The Great Pharmacopeia). 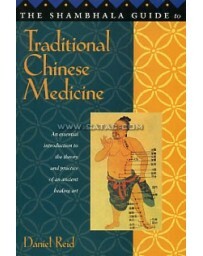 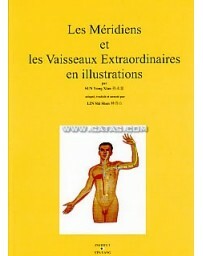 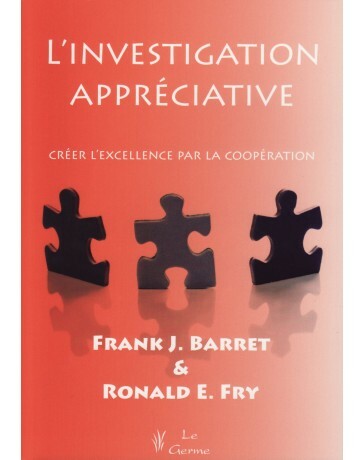 Detailed information about the source materials used for this book along with passages in Chinese in every chapter as relevant. 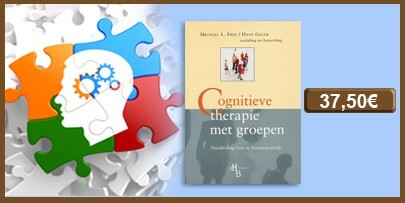 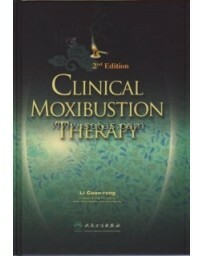 General guidelines and techniques for the use of moxibustion as well as special point locations and usages.Treatment protocols for a wide range of conditions with case studies from classic sources. 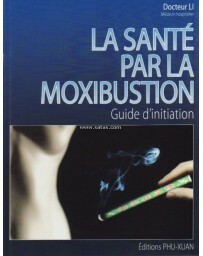 Moxibustion, astrology, and divination.